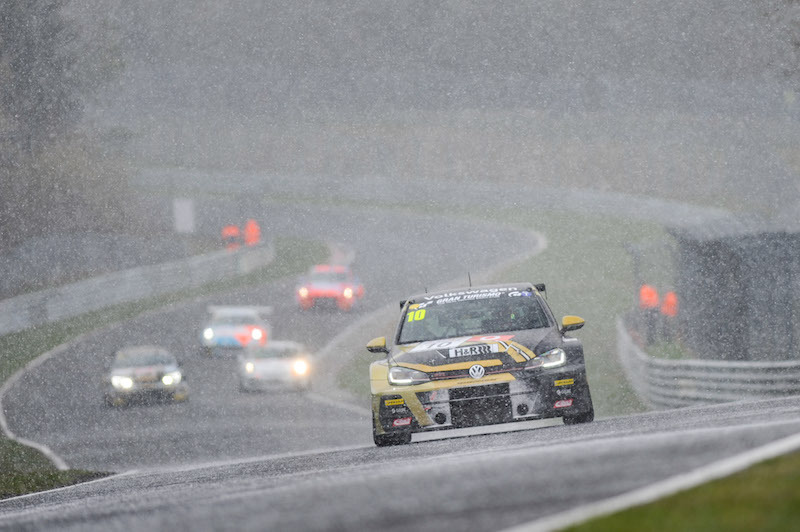 New TCR Europe entrant M Racing wants to unearth the next Yann Ehrlacher as it prepares for the upcoming season. 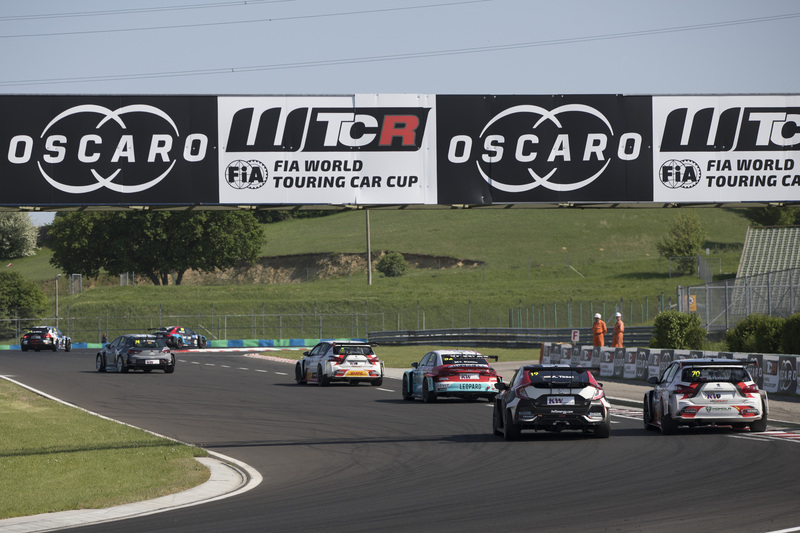 M Racing, the outfit run by 2018 WTCR / OSCARO runner-up Yvan Muller’s partner Justine Monnier, and which supported YMR’s capture of the WTCR – FIA World Touring Car Cup presented by OSCARO for Teams last season, has signed 19-year-old Nathan Bihel and Nelson Panciatici, 30. Having guided Ehrlacher’s early career, M Racing wants to find a driver to follow in the wheel tracks of the ace Frenchman, the nephew of Yvan Muller. 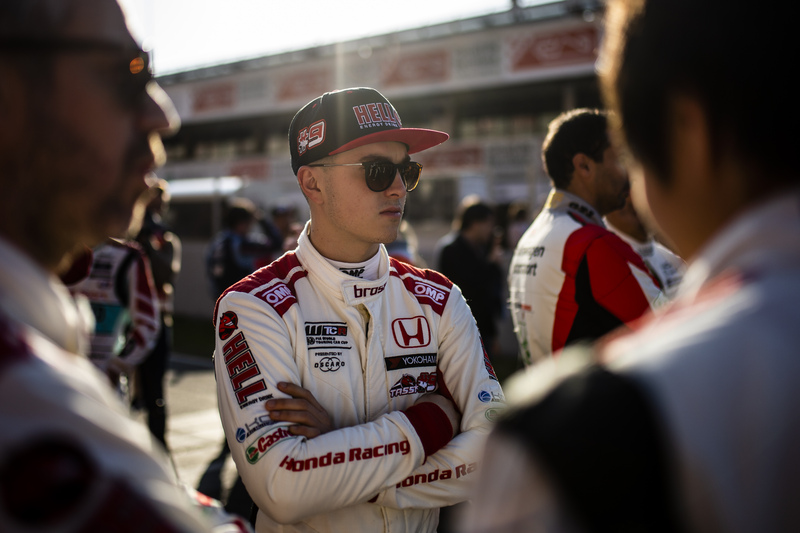 “Our team’s mission is to form young drivers and bring them to top-level competition, like we did with Yann Ehrlacher,” said Monnier, pictured. 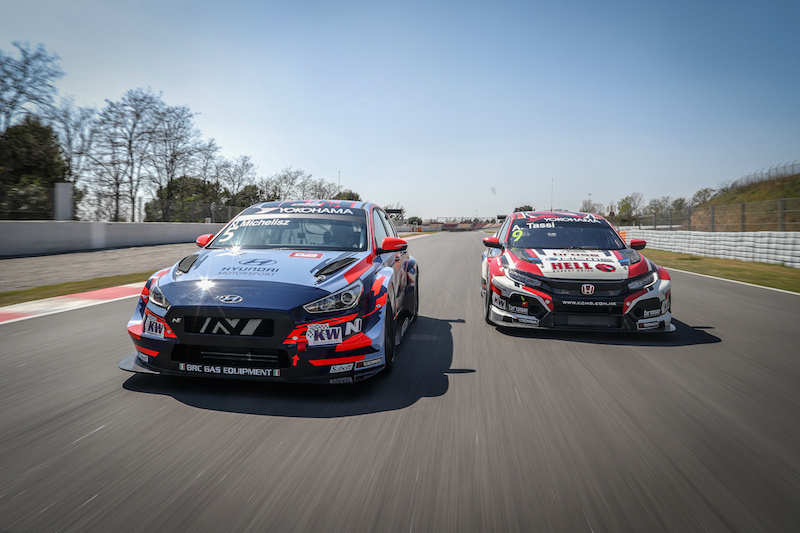 M Racing will run the Hyundai i30 N TCR for Bihel and Panciatici.